An Interventional Cardiologist, Martin Leon, MD, is the Director at the Center for Interventional vascular Therapy at Columbia University Medical Center/New York-Presbyterian Hospital. As a leading cardiologist, Dr. Leon has been the principal investigator in over 50 clinical trials, co-authored over 1,550 publications and performed over 10,000 interventional procedures. He has been Director or Co-Director of more than 100 international educational programs in areas of interventional cardiology and is the Founder and Chairman Emeritus of the Cardiovascular Research Foundation. He currently serves as Director of the Center for Interventional Vascular Therapy (CIVT), Director of the Cardiac Catheterization Laboratories, and is on the Executive Board of the Columbia New York-Presbyterian Heart Valve Center. 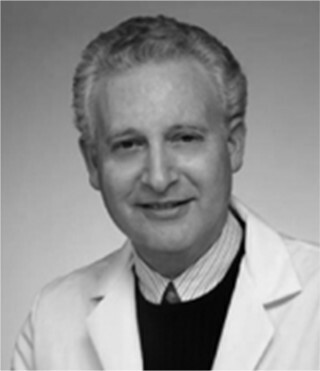 Dr. Leon is a member of the American Board of Internal Medicine, Cardiology, and Interventional Cardiology and has received 10 international career achievement awards.